PJ Callaghan has decades of experience performing construction services using the three delivery methods listed below: General Contractor, Design-Build and Construction Manager. We are an integrated design-build firm with an in-house architect and drafting department that is capable of providing design services for all commercial or industrial construction projects. In addition to our prime contractor services, PJ Callaghan has a separate division that specializes in the design and installation of pre engineered metal buildings. We have strong relationships with several of the leading metal building manufacturers and we have multiple in-house erection crews and all of the necessary equipment and tools to perform work on a metal building project of any size. General Contractor (GC), also referred to sometimes as Design-Bid-Build (DBB), is a traditional project delivery method which the GC provides a fixed lump sum or cost plus fee proposal to provide overall coordination of a project based upon review of project bid documents. 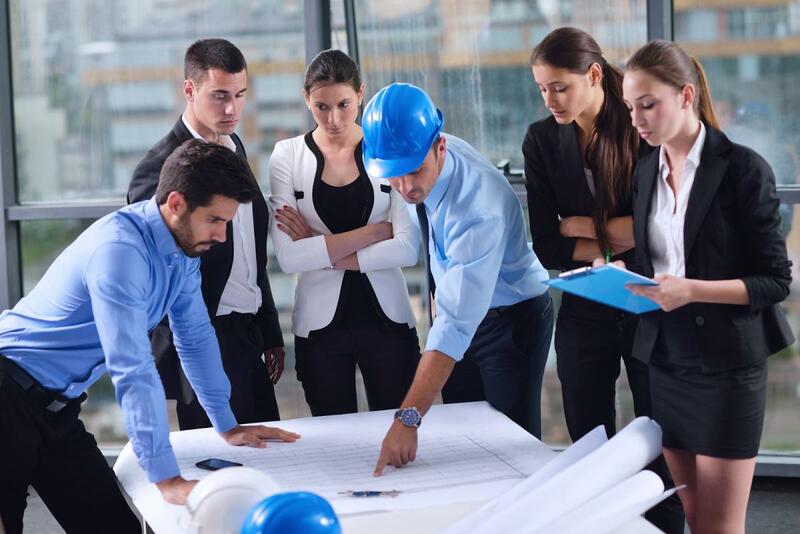 The general contractor is responsible for providing all of the material, labor, equipment and services necessary for the construction of the project. Design-Build (DB) is a project delivery method which the design and construction services are contracted by a single entity known as the design build contractor. 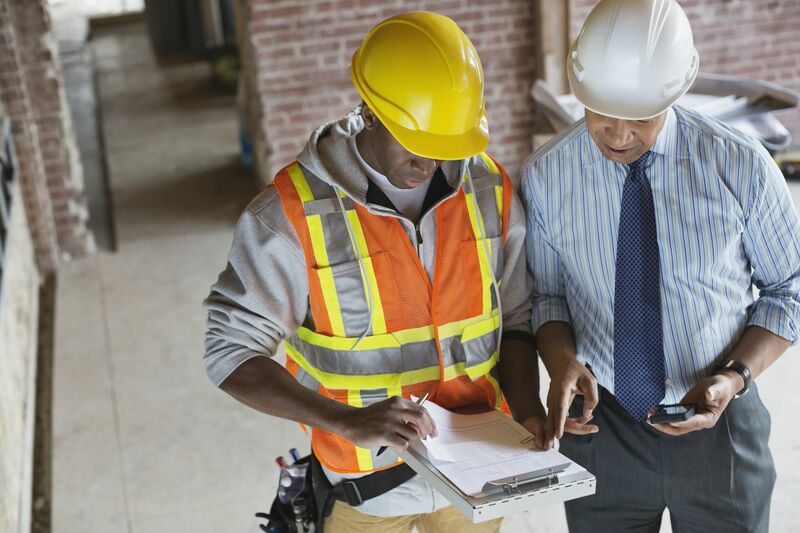 This method places more of the day-to-day decision-making to the design-build contractor by consolidating the responsibilities and reduces risks and overall project costs. Cost efficiencies are more easily achieved since the contractor and architect are working together throughout the process. Construction Manager (CM) is a project delivery method which entails a commitment by the Construction Manager to deliver the project within a Guaranteed Maximum Price (GMP) which is based on the construction documents and specifications at the time of the GMP plus any reasonably inferred items or tasks. In addition to acting in the owner’s interest, the CM must manage and control construction costs to not exceed the GMP because contractually any costs exceeding the GMP that are not change orders are the financial liability of the CM. Major changes in scope or inaccurate construction drawings will result in a change order, which increases the GMP contract. 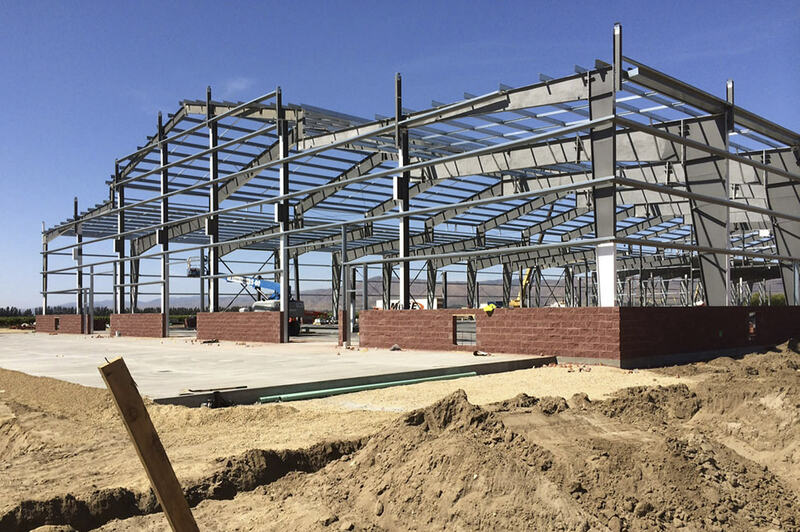 PJ Callaghan’s Metal Building Division consists of a dedicated sales and management team, in-house erection crews and equipment to erect pre engineered metal building systems. We have strong relationships with most of the major metal building manufacturers in the US. Our metal building division has been operating throughout Florida and the southeastern United States since 1967. 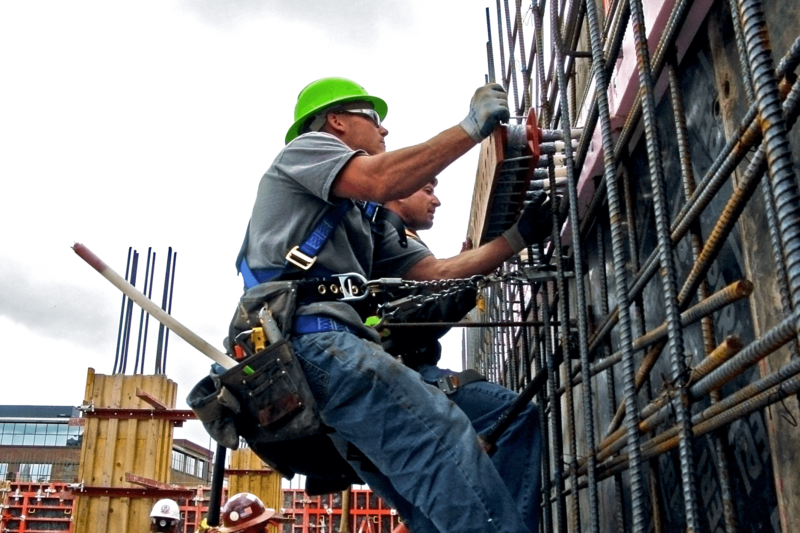 Our crews are experienced tradesmen that are committed to quality and safety on every project. This division performs a wide variety of project types from small maintenance related projects to large furnish and erect metal building projects.